Best selling toys is a blog about the latest and greatest high tech top selling toys, gadgets, gizmos, and super toys, that make live worth living and gifts worth giving. I cover the best selling Christmas toys too or however you choose to celebrate the end of the year, you'll find reviews, pictures, videos, and buying tips on how to get the right toy, at the right price, at the right time. 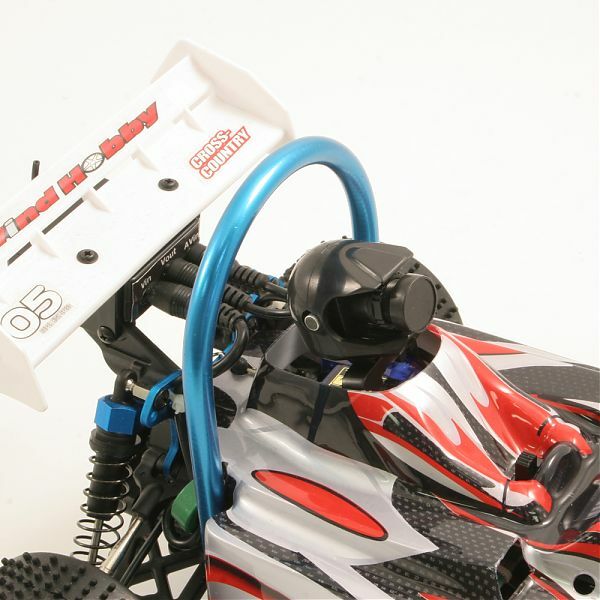 Get the latest Best Selling Toys tips, news, pictures, and videos, delivered direct to your email box. Subscribe now! 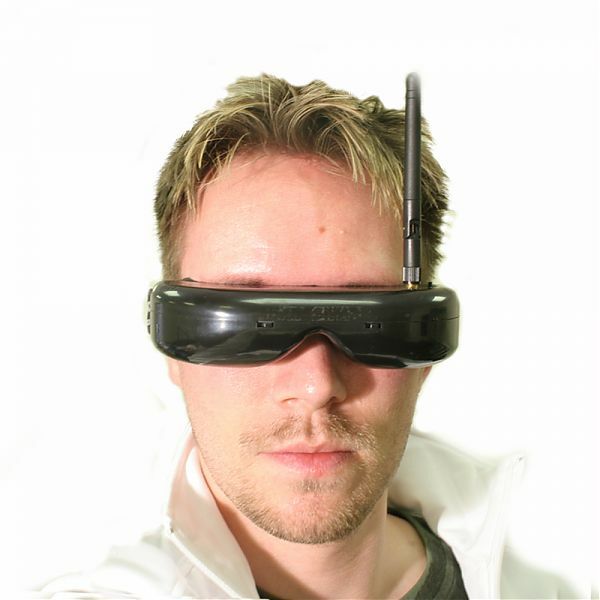 See the fantastic new Rovio Spy robot! Pictures, Videos, and more Information on Pleo. This many not be the flying car of the future we are all waiting for but it certainly is a gadget out of the same futuristic movie that promised it! 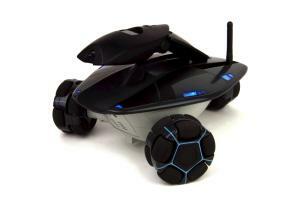 The VTS Camera car is a remote controlled toy racing car that has a camera in the driver's seat. Here's where it gets exciting. The camera in the driver's seat transmits images to you so you can see everything the car sees. The camera also moves left and right, up and down so you can look around while doing your remote viewing. But here's the mind blowing part that would even make 007 (James Bond) jealous! The car comes with a futuristic visor that has motion sensors. When you move your head up and down, left and right, the camera in the car follows your movements! It's an amazing real life example of mobile virtual reality and perhaps the most amazing example that a consumer can actually buy. Having said that, it's time for a reality check. This fantastic little car is expensive. Is it worth every penny? Yes. Are most of us going to be able to afford it. Probably not. At £599 which is $1112 USD it's not cheap, but if you have the bucks, go for it! Watch the video below which is shot from the perspective of the car when it's in operation. 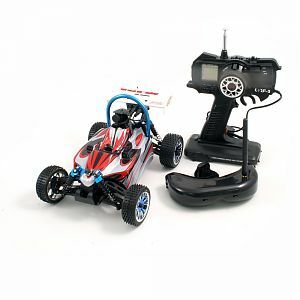 Click here to buy the VTS Camera Car at Red5.